"Getting to Green: Saving Nature: A Bipartisan Solution"
Aired on Wednesday, July 6th. On this installment of ST, we speak with the corporate lawyer, conservation leader, and author Frederic C. Rich. 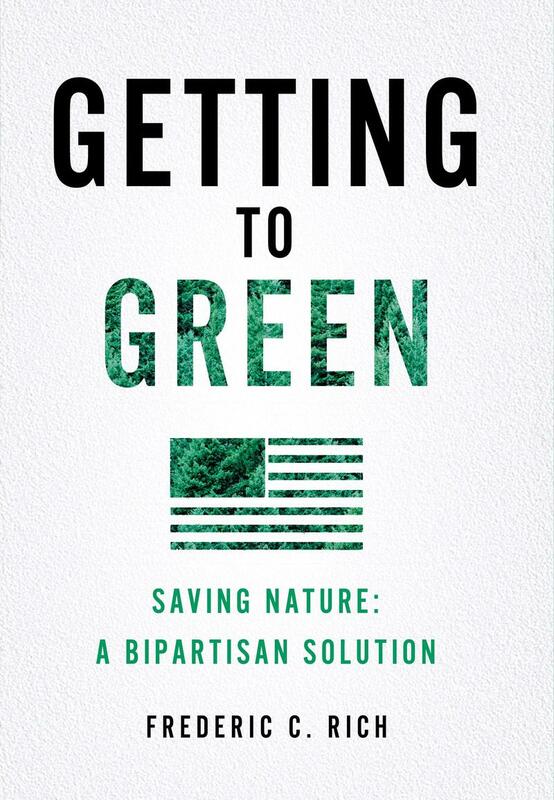 His new book, just out, is called "Getting to Green" -- it argues for a new bipartisan coalition in American politics and culture in order to fix the ongoing (and basically nonfunctioning) mess that is the current Green Movement in the US. As was noted of this title in a starred review in Kirkus Reviews: "Rich...brings an understanding of both the corporate and environmental worlds to this fresh and welcome analysis of a green movement that 'has lost its way.' In a powerful opening, he notes that the last major environmental bill passed in the United States, the Clean Air Act of 1990, was a compromise based on a market approach, the kind of legislation not possible in today's polarized politics. The bipartisan consensus of the 1960s and 1970s (President Richard Nixon called environmentalism 'a cause beyond party and beyond factions') fell apart with the Ronald Reagan revolution of the 1980s, leading to the present 'Great Estrangement,' with conservatives drifting rightward and environmentalists leftward. 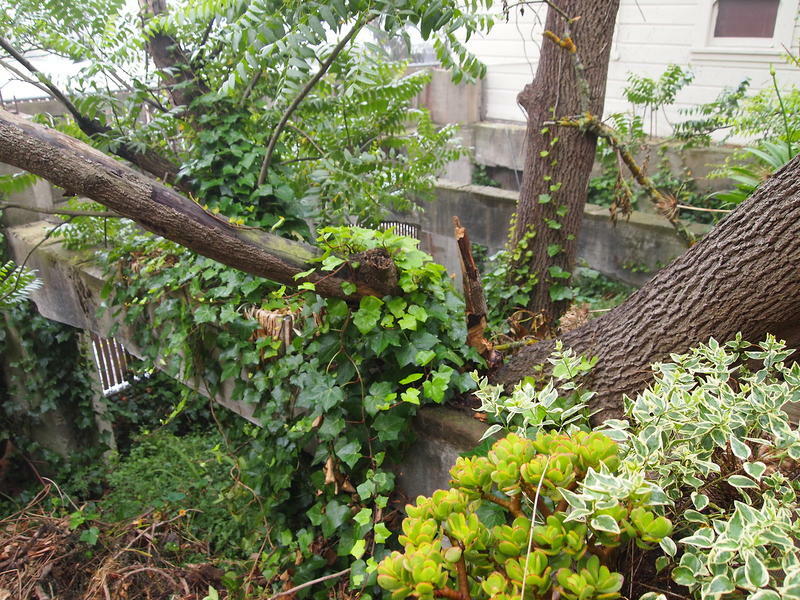 To repair the breach, conservatives must reassert their traditional leadership of conservation causes (à la Theodore Roosevelt) and temper their market fundamentalism. Greens have to learn to compromise, to tone down alarmist demands and offer a more hopeful vision, and to reform their mostly aging, white movement to win national support. Rich's call for change is sometimes wildly ambitious and seems especially unobtainable in light of current left-right debates, but his experience is unquestionably relevant. 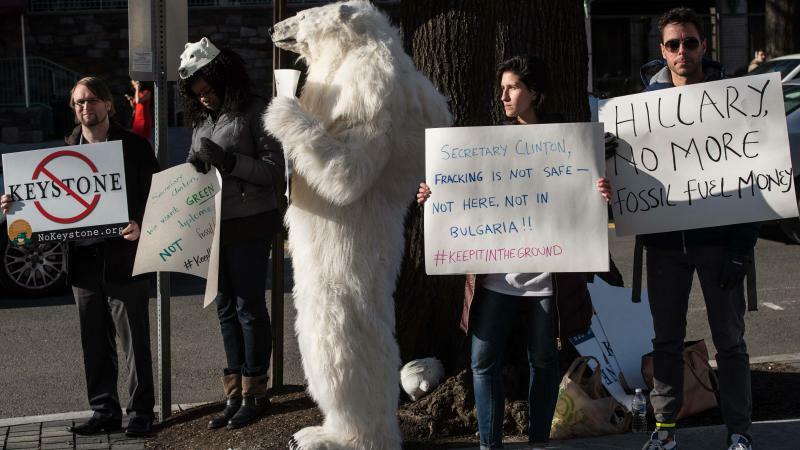 His frank views will leave both sides somewhat offended but will hopefully prove useful in teasing out the best impulses of both corporate and environmental leaders in the service of nature. All will certainly appreciate the author's thoughtful, sharp examination of issues that have prevented legislative action on climate change for two decades.... [This book offers] essential reading for anyone with a stake in the environmental debate." 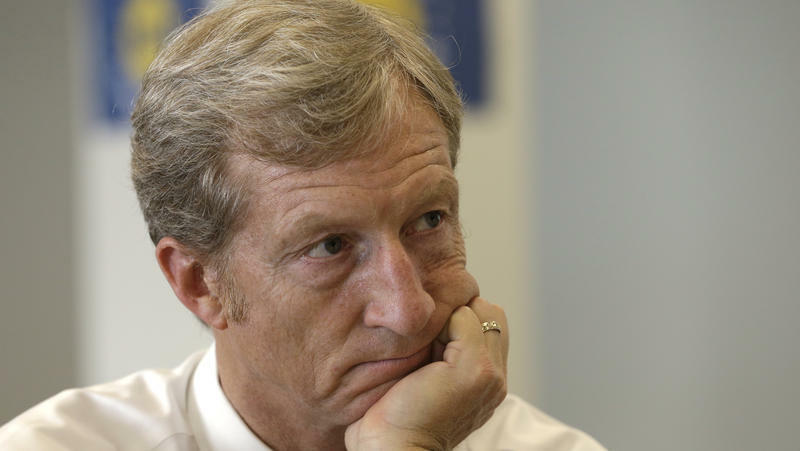 San Francisco billionaire Tom Steyer has already pledged at least $50 million to his superPAC, NextGen Climate, and now the superPAC's leaders are laying out a hardball strategy for the fall campaign. The goal: tag seven Republican candidates as "science deniers" who are on the wrong side of the increasingly urgent climate change issue. "Greening the (918)" = Local Foods and Sustainable Agriculture. 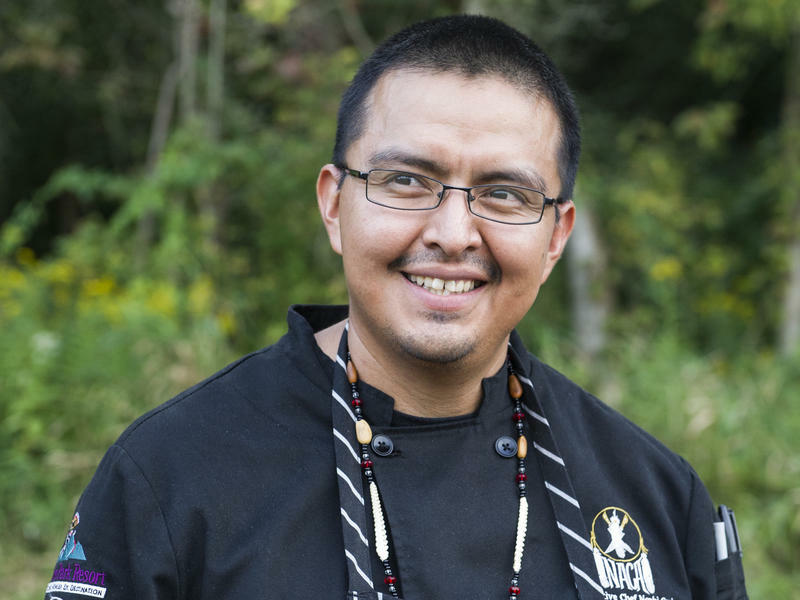 When Nephi Craig enrolled in the culinary program at Arizona's Scottsdale Community College, there was nothing like "Native American Cuisine 101" in the curriculum. After spending years as a political football in the U.S., the Keystone XL pipeline's would-be builder is now asking for a timeout in the review process. Why now? 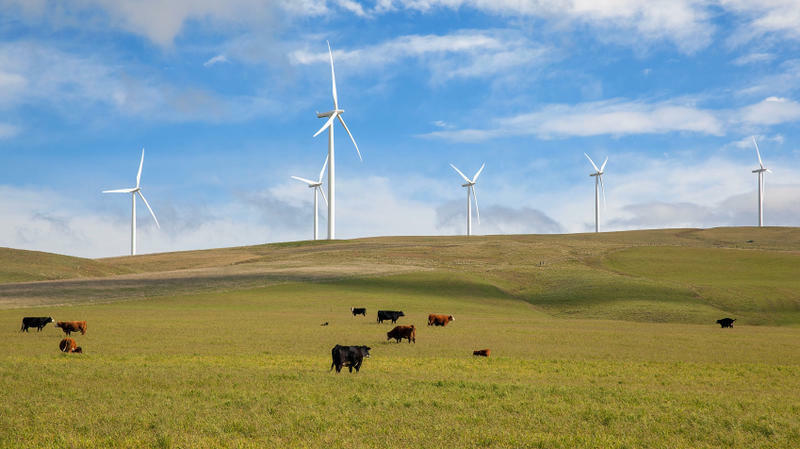 Changing politics in the U.S. and Canada, falling oil prices and mounting pressure from environmentalists have marked a turnaround for the company, which had pushed for approval of the project, and its supporters. Copyright 2017 NCPR. To see more, visit NCPR. 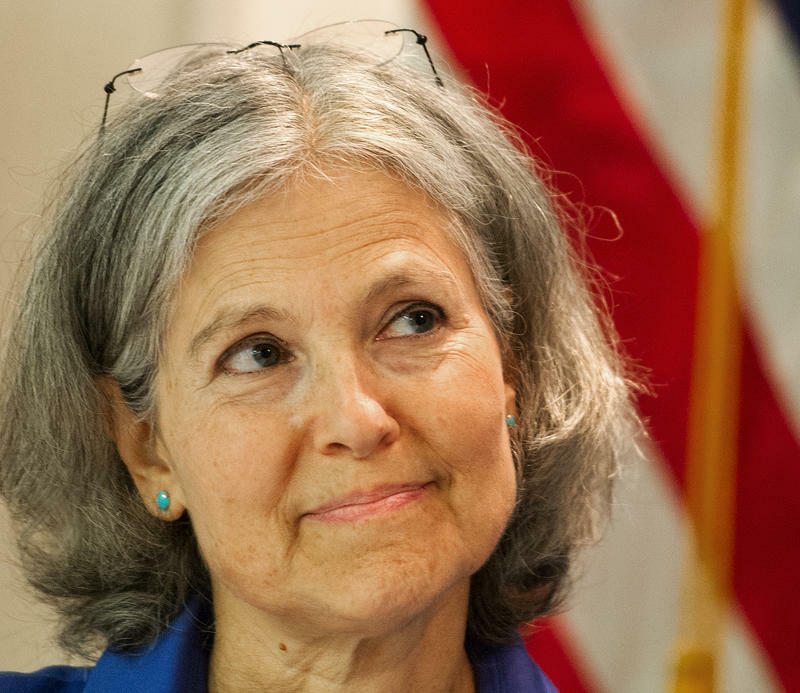 The Green Party nominated a Massachusetts physician and a formerly homeless single mother as their presidential and vice-presidential candidates for 2012 on Saturday. They say they are in it to win it, and — at the very least — to expand the electoral conversation to include people they say aren't represented by either Democrats or Republicans. 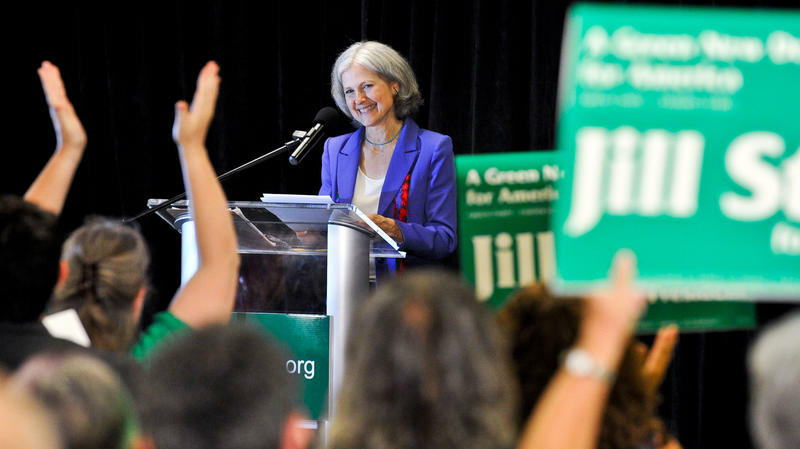 Amid waving green and white campaign signs in a conference room at a Baltimore Holiday Inn, the room erupted in cheers as Dr. Jill Stein won the delegate count. The presidential and vice presidential candidates on the Green Party ticket were arrested yesterday when they tried to get into the site of the second presidential debate. On this installment of ST, a fascinating discussion with the Tennessee-based storyteller and performer Jim Pfitzer, who will soon appear onstage in Tulsa in "A Standard of Change," the one-man play that he created about the life and work of Aldo Leopold (1887-1948). An influential American author, scientist, ecologist, forester, and conservationist, Leopold -- the "father of wildlife biology," as some have called him -- is probably best known as the author of "A Sand County Almanac," which is a literary classic that's especially popular with environmentalist readers. 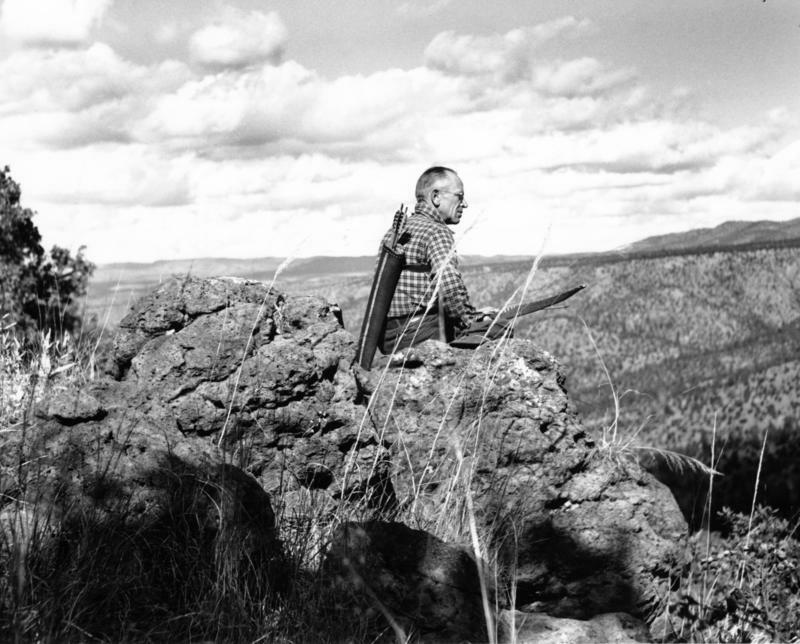 A Sand County Almanac, a collection of essays and observations, was written decades ago by Aldo Leopold, the father of the American conservation movement.